So, you’ve heard that Android Development skills would help broaden your job prospects, and are wondering where to begin. 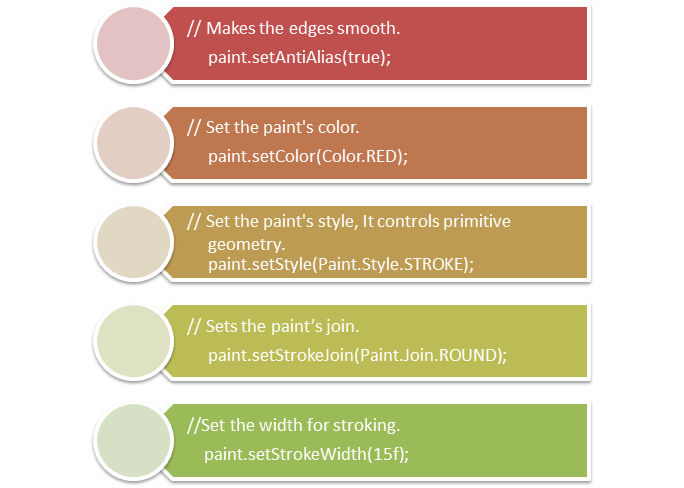 Here is a step-wise guide to help you create Android apps (basic Drawing Brush Application) using Eclipse IDE. 1. Understand what you want to create! Draw anything on the screen just by touching. Clear your screen by pressing the “Clear Screen” button. Seems simple enough, right! Let’s begin. 2) Get the Android development tools! What do I need to create Android apps? 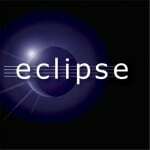 2) Eclipse IDE (Thanks to Eclipse IDE, creating Android apps is not quite the drag it could have been. It saves the developers a lot of time). 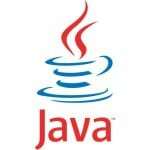 The application would run on Android version 2.3.3 (GingerBread) or above. I don’t have Eclipse, what should I do? Download this free Android Installation Guide provided by Edureka to setup Eclipse and other Android Development tools. 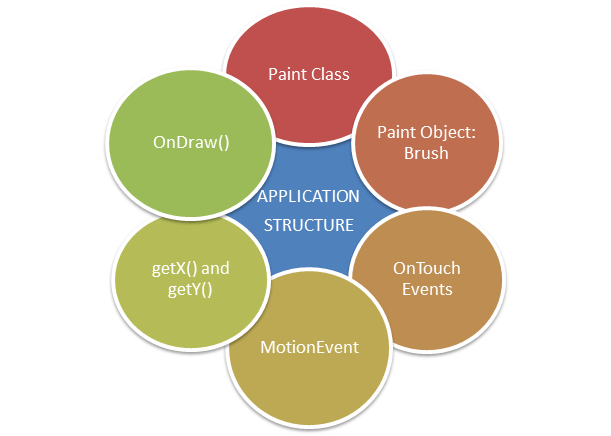 3) Understand the Application Structure! Alright, now that we have seen the UI of the app, let’s move on to see what goes on behind the scenes. We used the Paint class that holds the style and color information about how to draw geometries, text and bitmaps. The Paint object represents the “brush” here. A very important input method for Android devices. 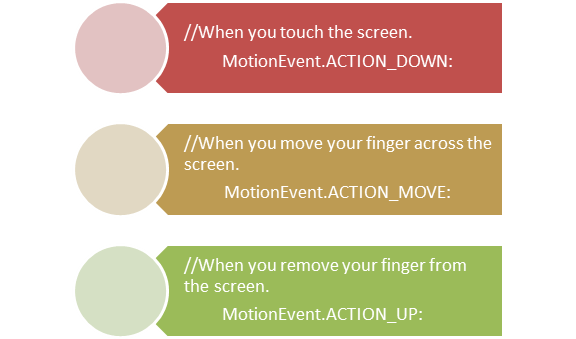 Touch events offer the ability to interpret finger activity on touchscreens. It is used to report movement, and is thus the base class for Touch Events. Used to get the current position. You get a Canvas object which allows you to perform drawing operations on it, e.g. draw lines, circle, text and Bitmaps. 4) To create Android apps, know the code that makes them work! How do I run this Application? Step 1: Download the code by clicking here. Step 2: Extract it using WinRAR or a similar tool. Step 4: To import it to Eclipse, just copy the folder into your Eclipse workspace. 2) Expand the general folder. 4) Hit next and browse your work space where it asks for “select root directory”. All set, you can can run it in your emulator now. Now scoot! :) It’s time for you to actually create Android apps, if you haven’t already. 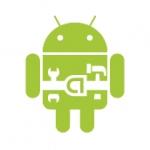 If you need more help, enroll now for a free session of Android Development Basics.